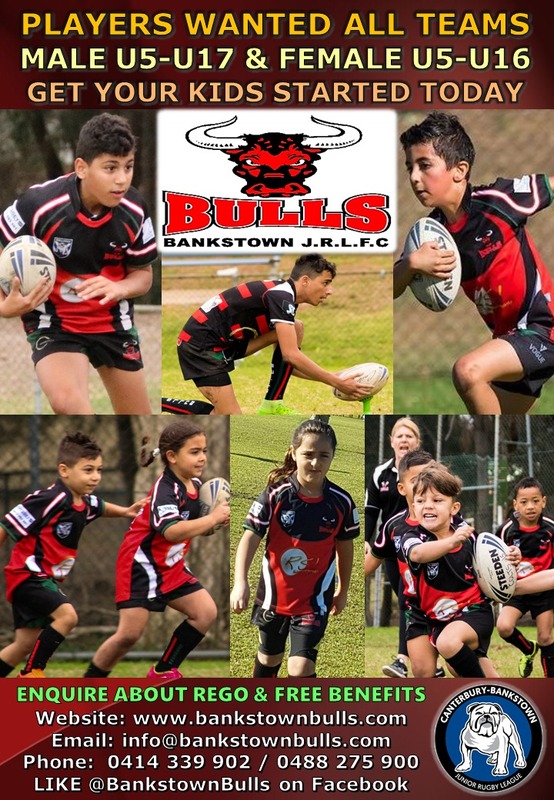 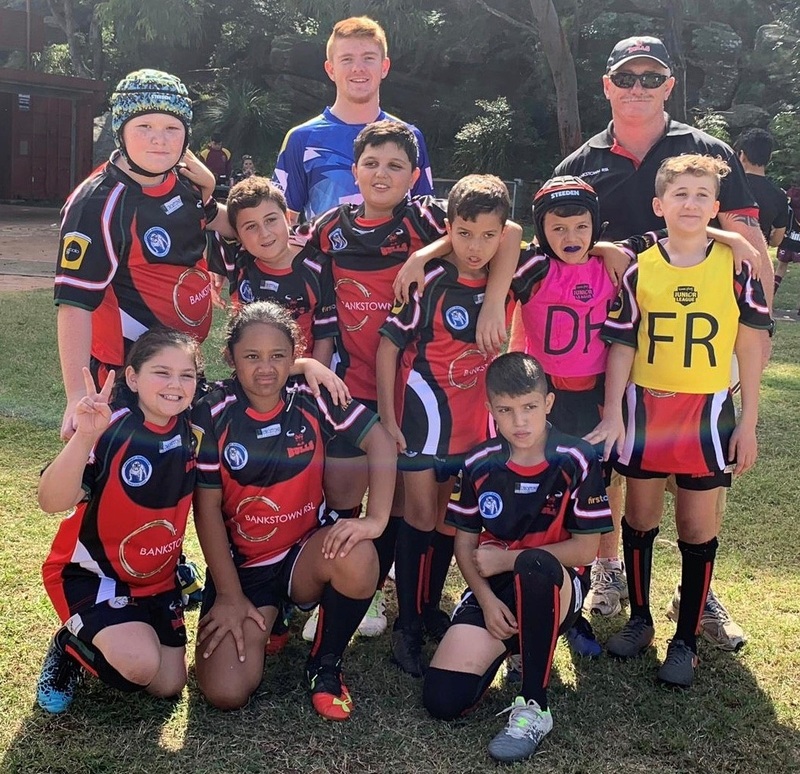 The Bankstown Bulls Junior Rugby League Football still require players for the following teams: Under 5, Under 6 (both sides), Under 8/2, Under 9D3, Under 11/W, Under 16 (both sides), Under 17 and Under 13-14 Girls. 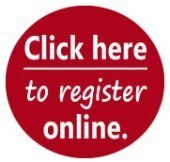 There's very minimal spots available in Under 7, Under 12/1 and Under 15-16 Girls. 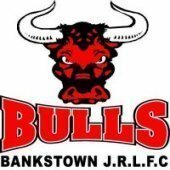 It's not too late to join the Bulls. 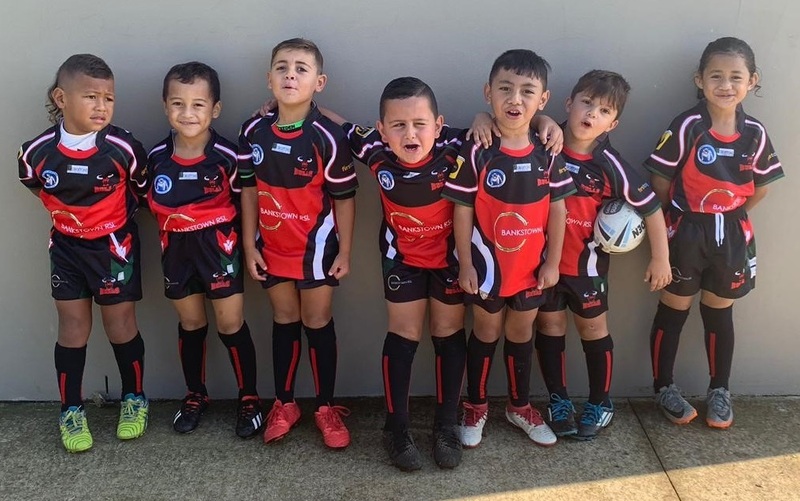 Registration is every Tuesday & Thursday at Ruse Park from 4:45pm to 7:30pm or click here to register online. 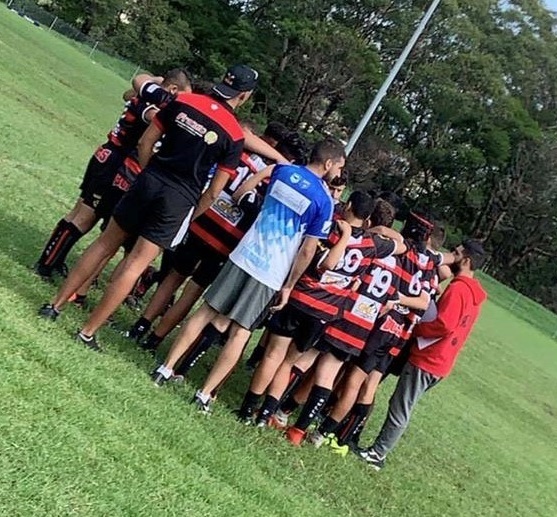 New players will need to bring one form of ID. 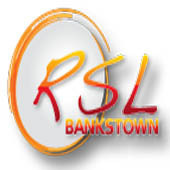 For more information email info@bankstownbulls.com or call 0488 275 900 or 0417 693 881.